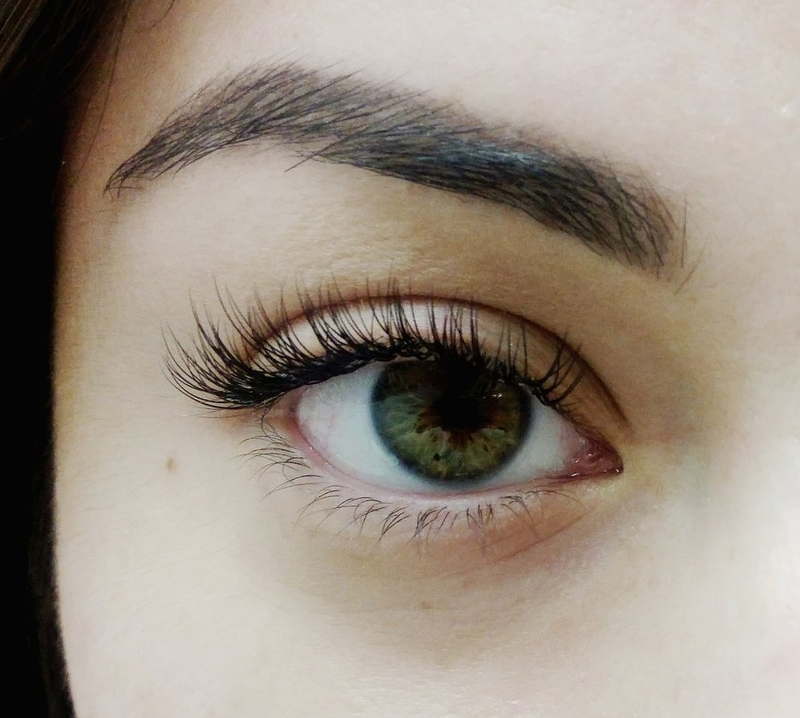 Luxury eyelash extensions is an easy and effective way to achieve a fuller, more youthful look. With my customized sets, you can look younger without looking like you’re trying too hard. 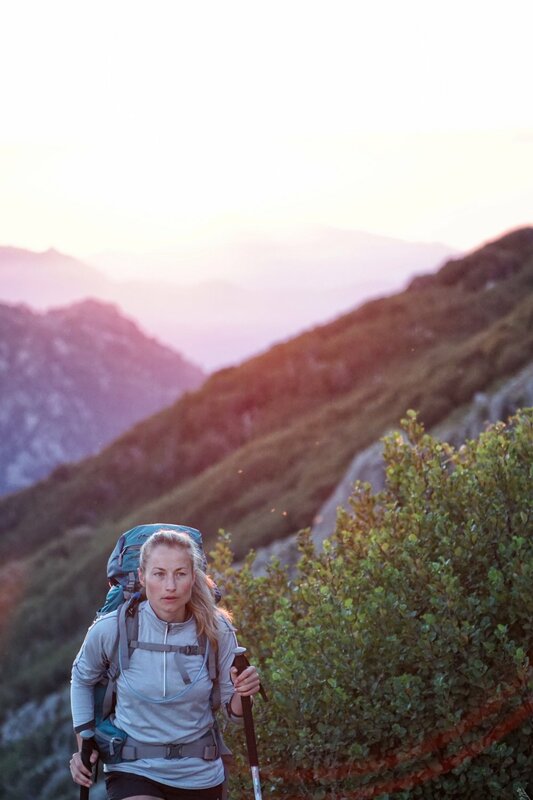 This refreshing and relaxing treatment will allow you to show up confidently anywhere, anytime. Classic Full Set of Lashes - A single faux lash is attached to a single natural lash adding density and length. This full set is perfect for those desiring a natural look. Think fuller and longer natural lashes without mascara. 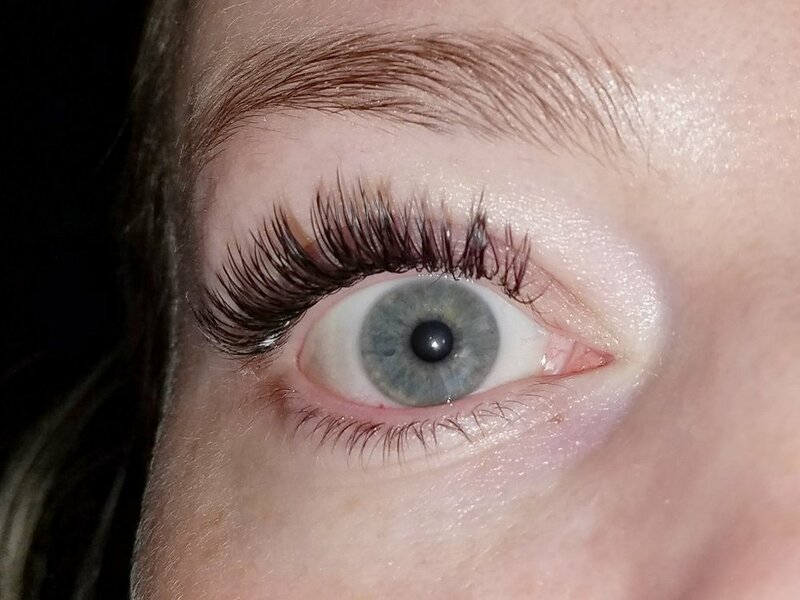 Results will vary from person to person as someone with a full and healthy set of natural lashes will achieve a fuller result than those who have a thin and sparse natural lash line. 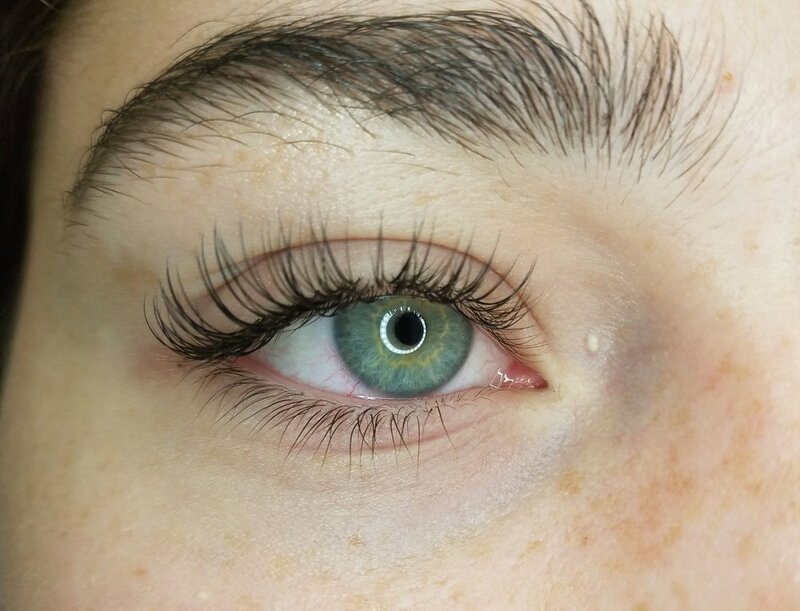 This set is perfect for first time lash wearers. Signature Full Set of Lashes - A mix of classic and volume lashes for a true custom-tailored look. 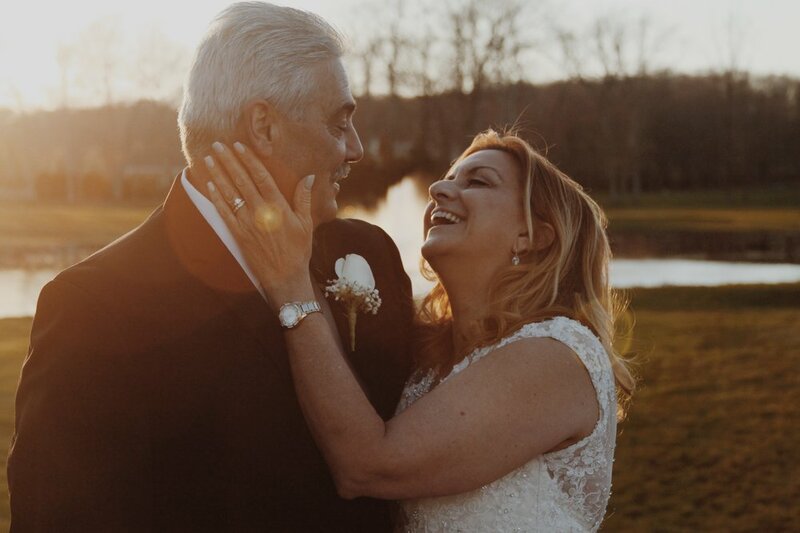 Introducing the perfect marriage. If you desire a bit more fullness and texture, but still want to have a natural appearance, this is the set for you. 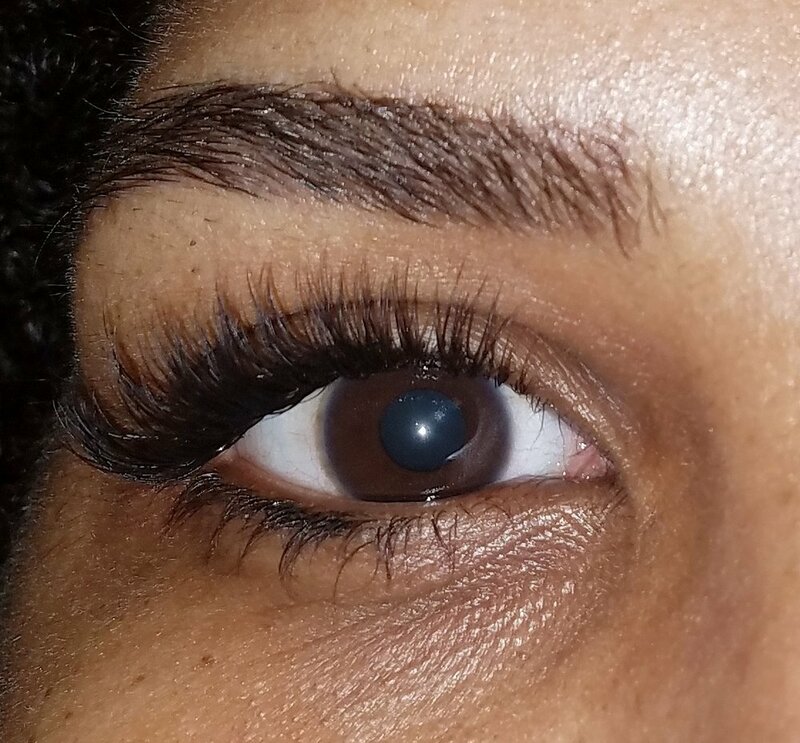 Both classic (1:1) and volume (1:2-4) depending on lash health) lashes are used for a very custom-tailored lash look. This set is perfect for those who desire more from the classic set, but are not ready for a full set of volume lashes. Volume Full Set of Lashes - 2- 4 super thin lashes are attached to a single natural lash creating fluff and fullness. This luxurious set uses the advanced technique of applying hand-designed fans of 2-4 super thin and light lashes for each of your natural lashes. Volume lashes are perfect for those with thin and sparse natural lashes who desire a fuller look than can be achieved with classics. This is the fullest set available. 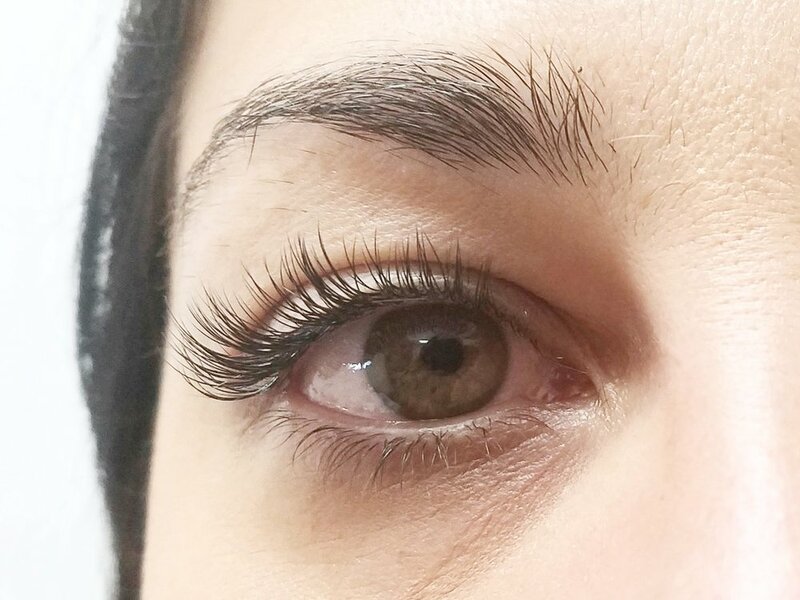 Results will vary depending on natural lash health. Due to the natural shedding process of your natural lashes, refills are needed to maintain the look and restore fullness. 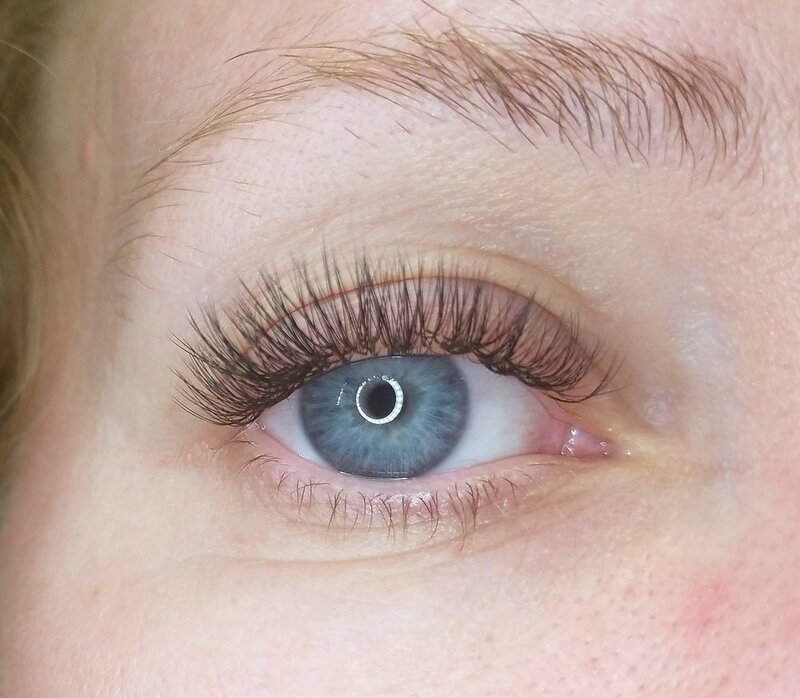 During this service, shed and outgrown lashes are replaced. 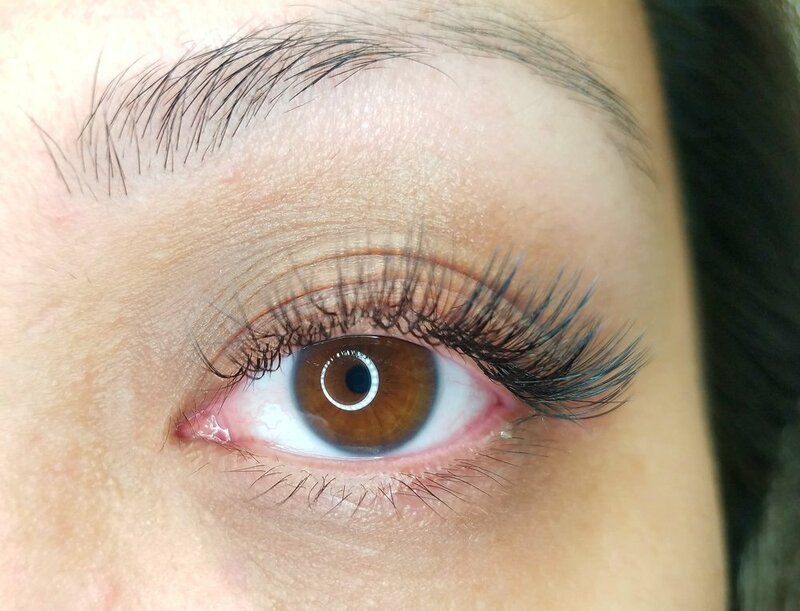 You must have at least 20 lashes or lash fans per eye at the time of your appointment. If not, you will be upgraded and charged for a full set. Please schedule appropriately. NOTE: A lot of factors will affect how long and well your lashes will last. 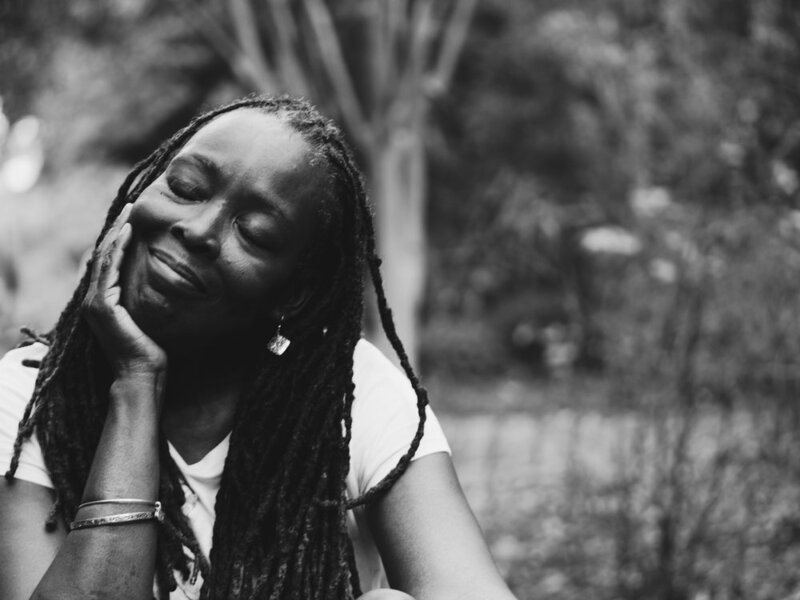 Please read my aftercare dos and dont's to ensure you maintain the right habits at home, here. 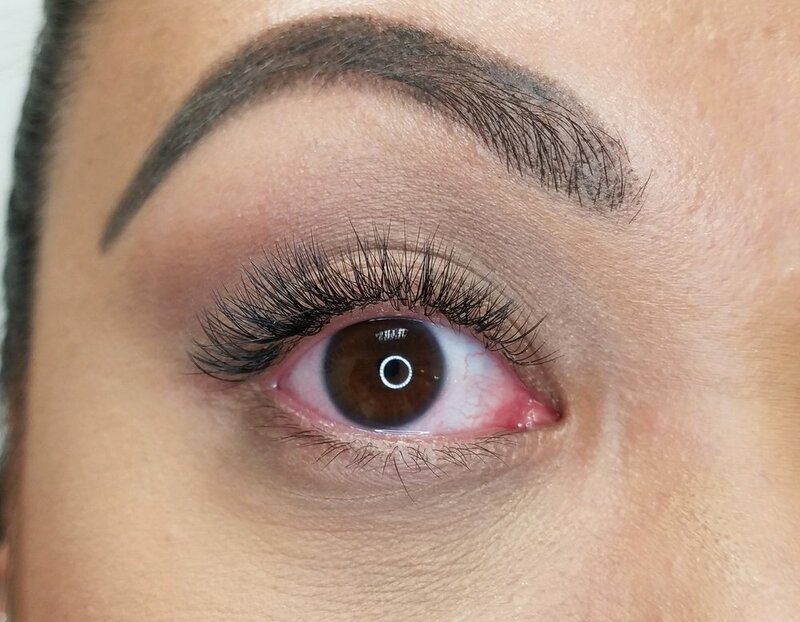 The "Highly Recommended" Fill options will allow for maximum restoration of lash sets that may have endured high impact activities or in preparation for a major event. Click HERE to see a Lash Full Set in Action!